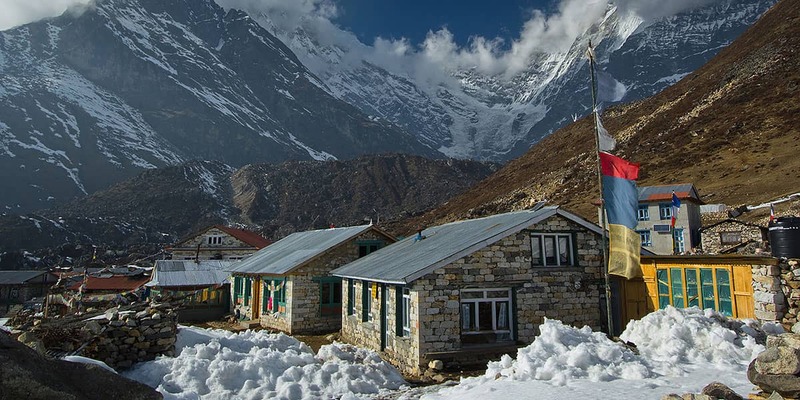 Walk through forests, visit a monastery in the Langtang Himalayan Mountains. 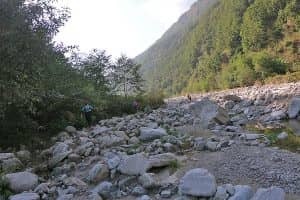 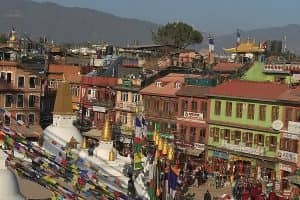 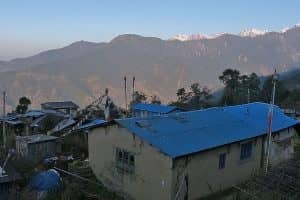 If you want to get off the beaten path, to see how the Nepali people live, this is the trek for you. 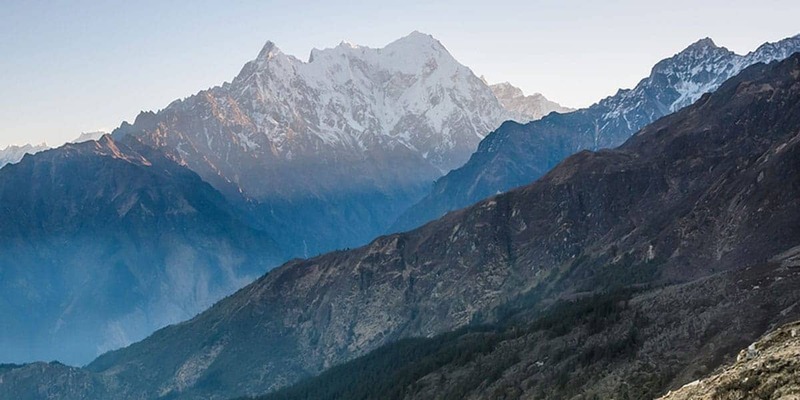 It’s an itinerary close to our hearts, taking you through territory we’re very familiar with. 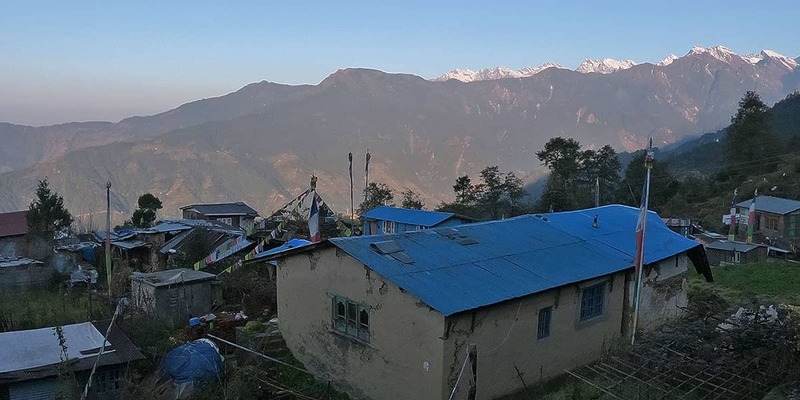 The Langtang region is home to our company’s founder and owner, Som Tamang. 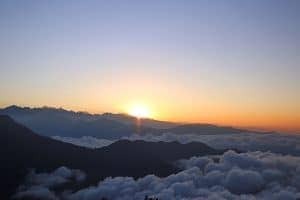 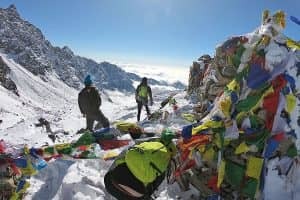 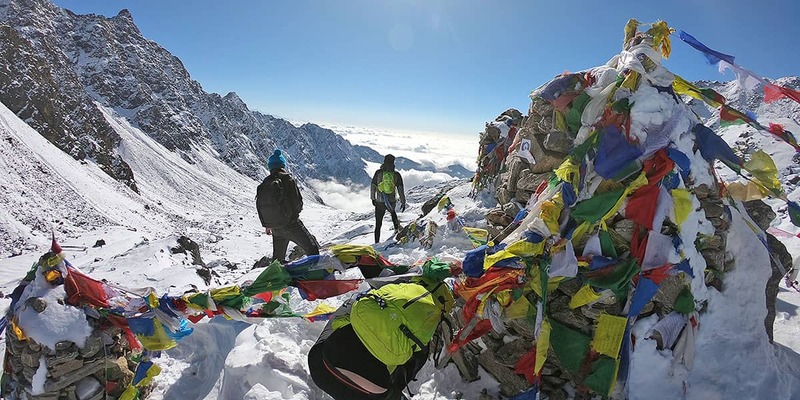 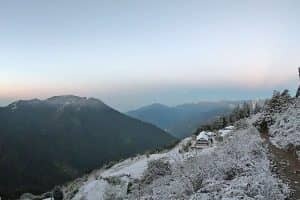 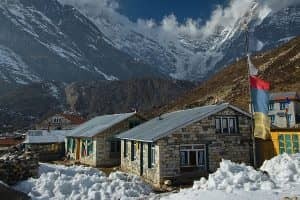 While most people are familiar with the much talked about Annapurna and Everest treks, the Langtang Valley provides epic scenery and the chance to see the real Nepal, away from the well-trodden tourist paths. 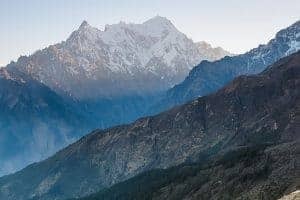 Walk though forests, see farmers tending their fields with Yaks and visit a monastery at the foothills of the Langtang Himalayan Mountains. 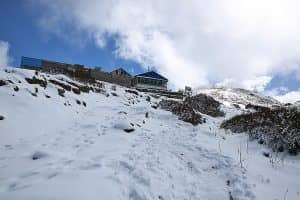 Seeing the marvellous and holy Gosaikunda lakes will be a highlight of this trip. 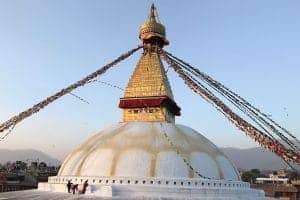 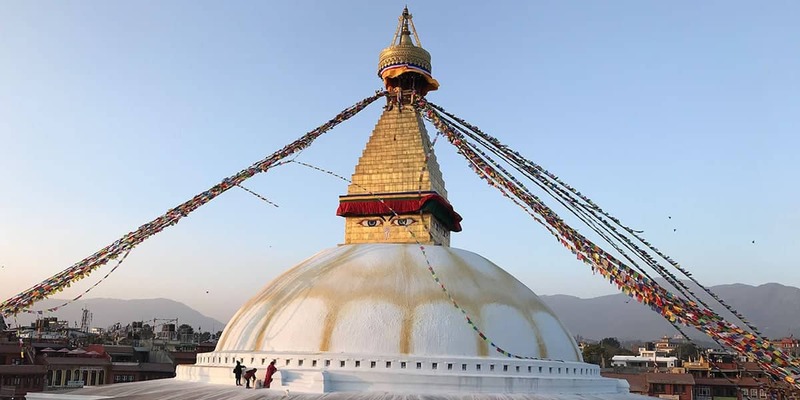 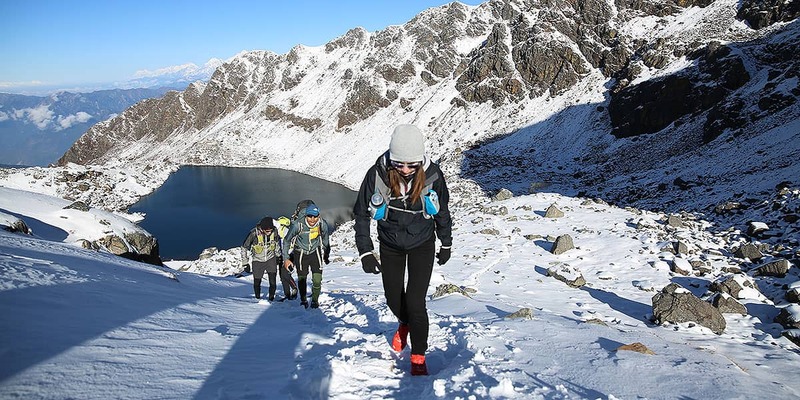 The lakes are of great significance to the Hindu and Buddhist people of Nepal who believe that it is the abode of the Hindu Gods Shiva and Gauri. 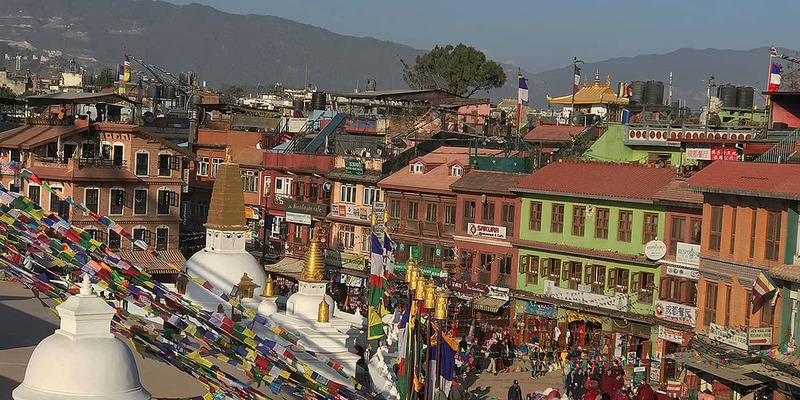 Thousands of Nepalese and Indian pilgrims visit the area once a year for a full moon festival. 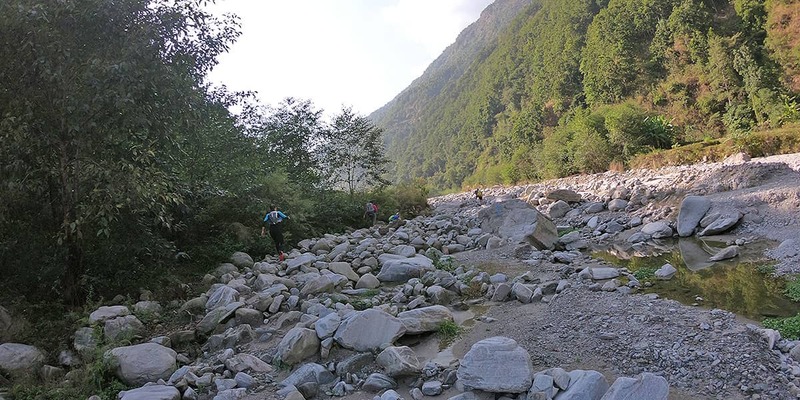 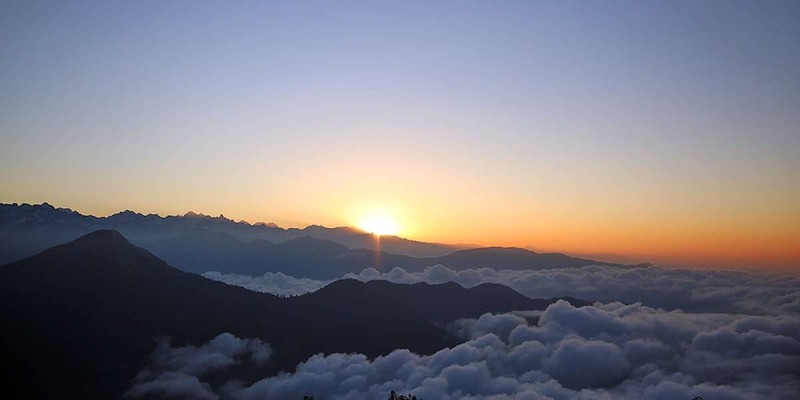 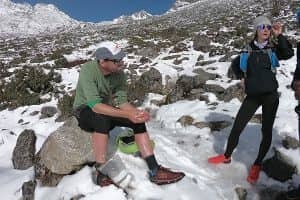 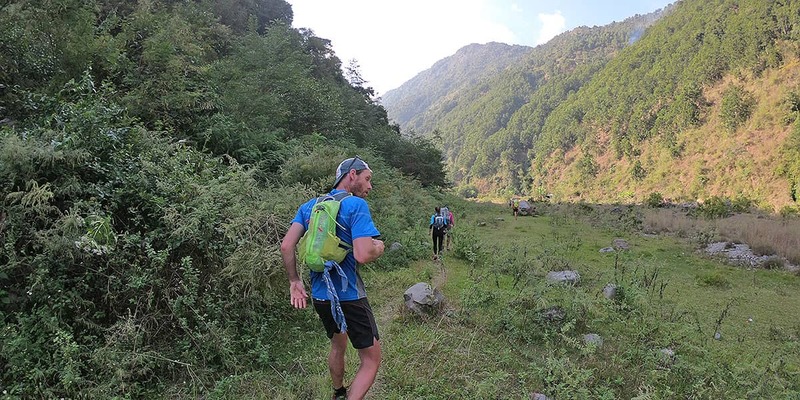 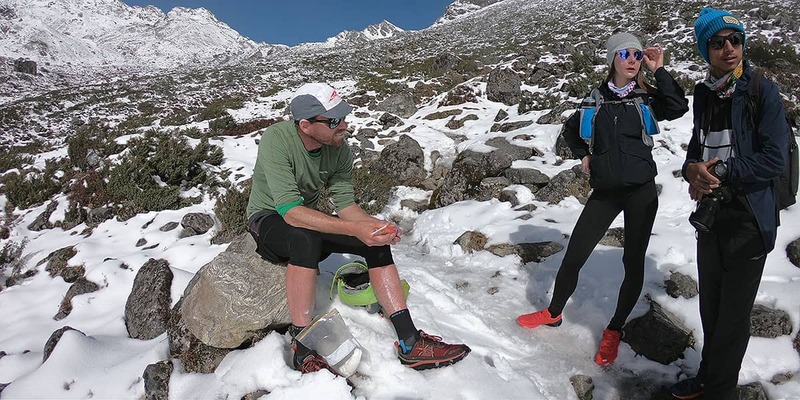 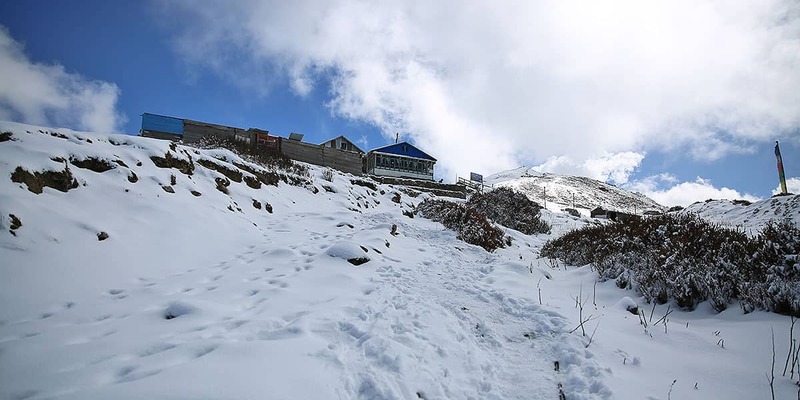 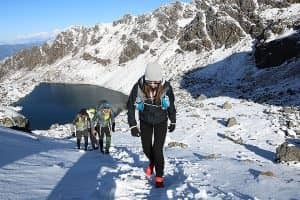 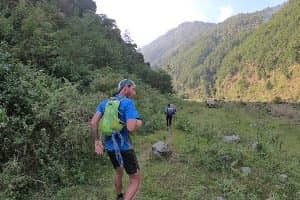 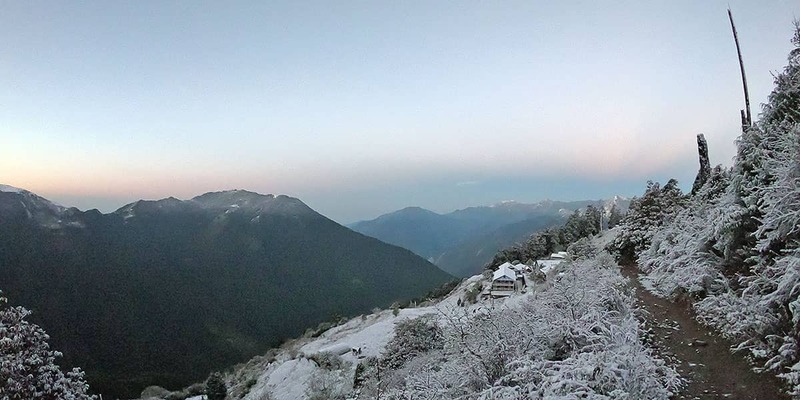 The Langtang Valley Extended trek price includes most meals (as detailed in the itinerary), accommodation, domestic transport, welcome and farewell dinners.